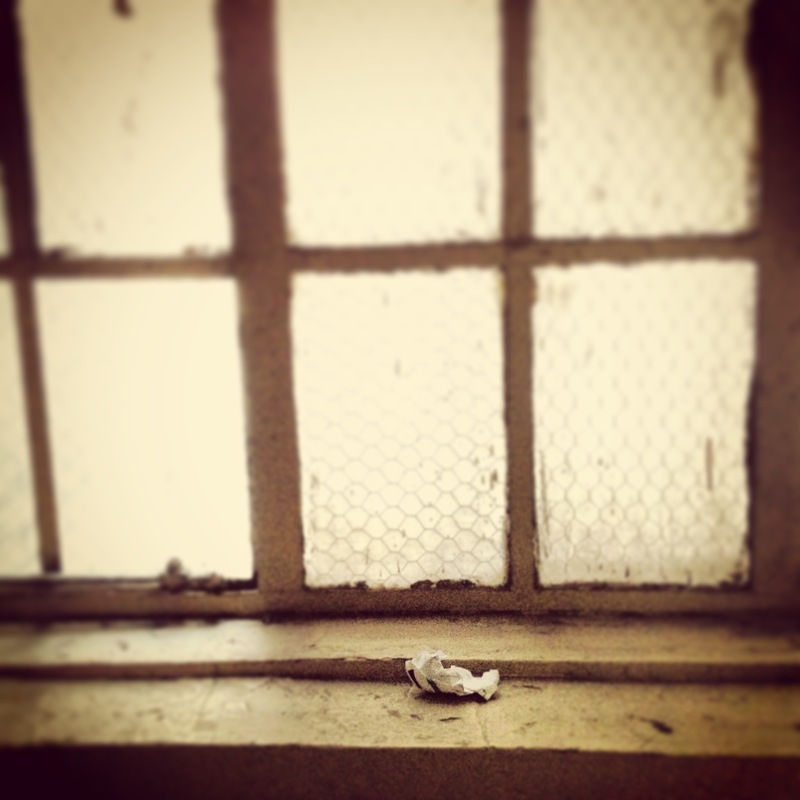 I suspect, that like me, urban followers of the Discard Studies blog spend a lot of time looking down. 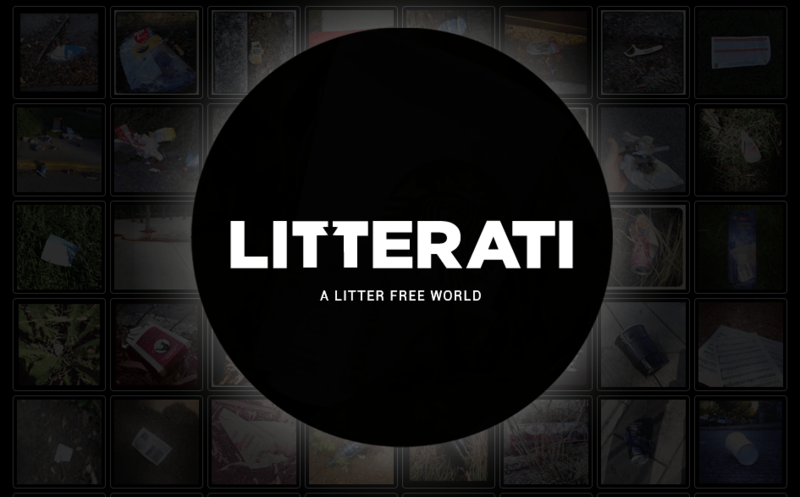 There is a lot of interesting trash on sidewalks, roads, and gutters, and now there is a place to share your awareness with the world (provided you have a smart phone): Litterati, the digital landfill. At first, it was just me. I’d photograph and pick up ten things a day. Litter became approachable. Picking it up became surprisingly enjoyable, even artistic. More importantly, I was documenting my personal impact on cleaning the earth. Pretty soon, others began contributing to the Digital Landfill—a photo gallery of all the litter that had been picked up and properly discarded. It wasn’t long before several thousand pieces had been collected and a community was born. Then came the Great Wall of China. More specifically, a Litterati-tagged photo of a plastic wrapper laying on the walkway of one of the world’s greatest man-made wonders. That picture inspired the design of a global map which uses GPS to display where litter is being collected. We saw people from opposite sides of the world contributing to the same cause. It was a powerful reminder of how we are truly all connected. 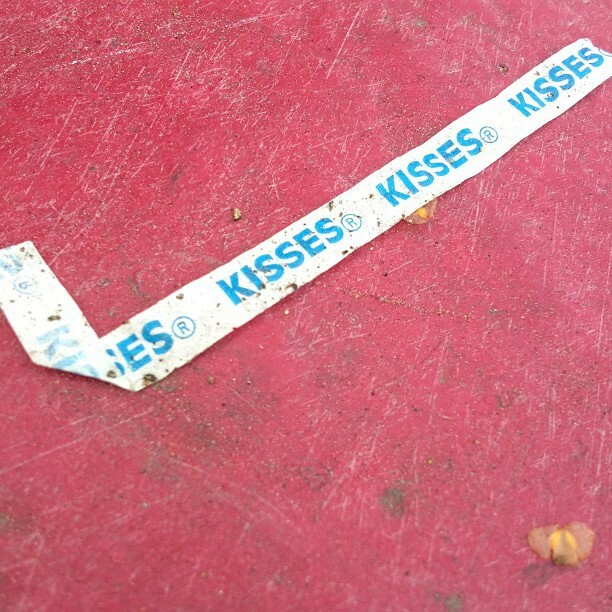 As the Litterati movement grew, participants began tagging items with additional descriptors, providing insight to the most commonly found brands and products. Suddenly there was data. The pull of Litterati, at least for me, is that it formalizes both a way of seeing and a virtual community for that way of seeing. This is the “data” that Kirscher mentions. 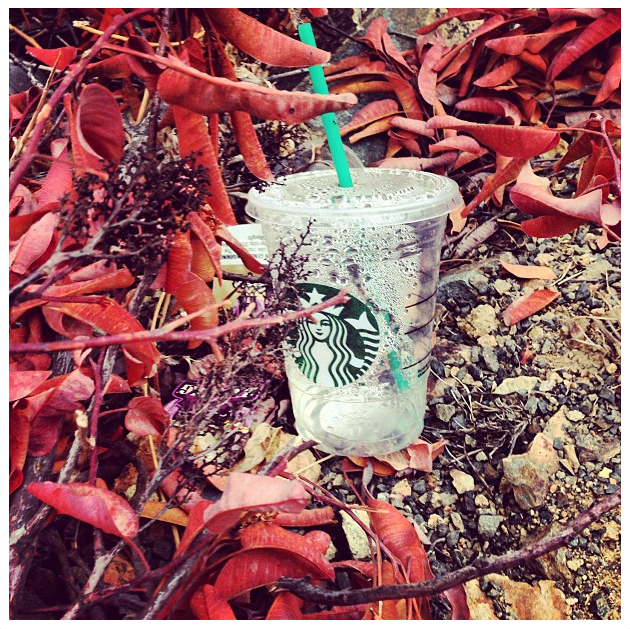 What emerges from Litterati is a visual culture of everyday, escaped trash. 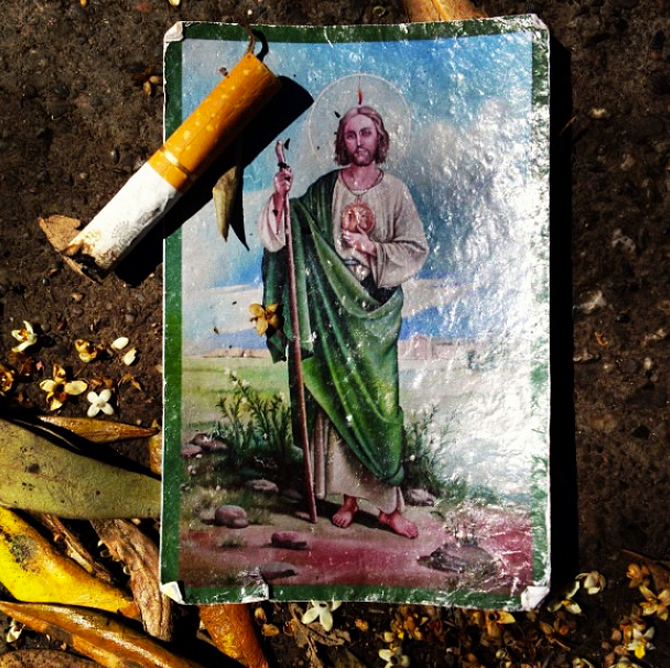 Many of the photographs are beautiful, imbuing the trash with pathos, grace, or humour. Some are just pictures of trash. But like Andy Hugh‘s work, they are portraits, and these portraits shift the litter from “matter out of place,” to a well-framed, well-placed object of contemplation. 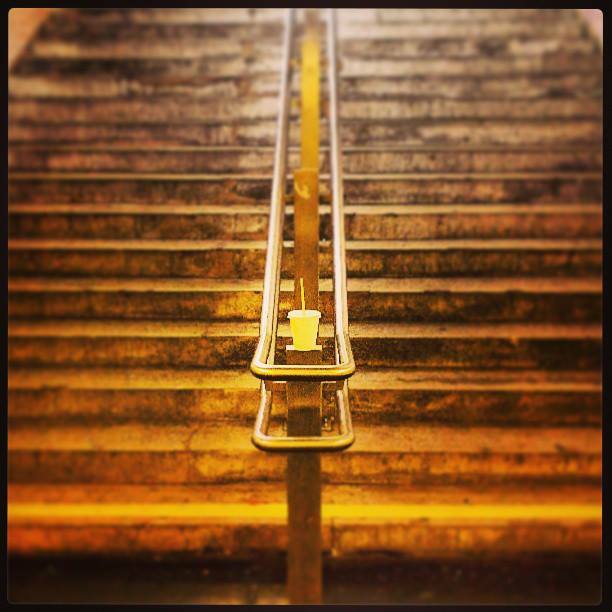 “McLitter in Vienna” by Smart City Wien, from the Litterati website. #litterati. Photo by the author. As a parting analytical shot, portraits of litter propagate one of the myths of garbage. Often, litter is individualized and moralized to the point of missing the aspects of waste that matter: its industrial origins, its infrastructure, its part in profit, its scale. A lot of litter blows out of infrastructure rather than being tossed by heartless people. The vast majority of ocean plastics, for example, often called plastic litter, are in fact from inshore sources where the light, durable material escapes bins, trucks, and transfer stations. Of the plastic that originates on beaches and in the ocean, most of it comes from aquaculture and commercial ships. In short, the waste is systemic. In contrast, the portrait is an isolating form of visualization, where the waste is put into a single frame, just as the mandate to pick up the litter, though a way to make waste more approachable, self-selects for waste that can be picked up by an individual. Litterati is an individualization engine. Though Litterati crowd sources a beautiful visual culture of litter, it also solidifies potentially less-than-ideal definitions and categorizations of litter. Many times, I have bypassed photographing and hastagging waste that I could not pick up because there was too much, or waste that was interesting or even beautiful because it wasn’t properly “litter.” While Litterati does not profess to do anything but photograph and pick up litter, and so cannot be faulted for doing exactly that, it always pays to think about the cultural and social work that framing does (literally, figuratively). 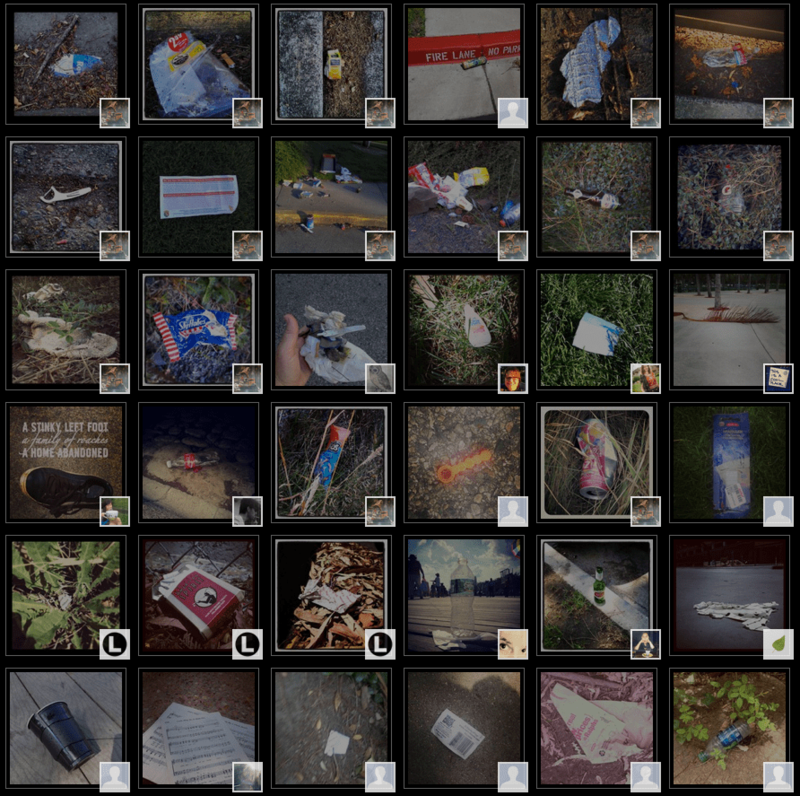 As a method of visuality, what does Litterati do for relationships between people and waste? Meanings of waste? How does the aggregate nature of the landing page of Litterati (below) differ from the individual images of individual pieces of litter? What work does the visual culture of the geotagged map of litter, devoid of litter portraiture, do for the meanings of waste? How does the user experience, rather than just images, also play into these questions? I invite you to engage in some participant observation to suss these questions out. Screenshot from the Litterati website. Max Liboiron is a postdoctoral researcher with the Intel Science and Technology Center for Social Computing and the Superstorm Research Lab. Her work looks at the techniques through which contested, invisible, and emerging environmental phenomena are defined. 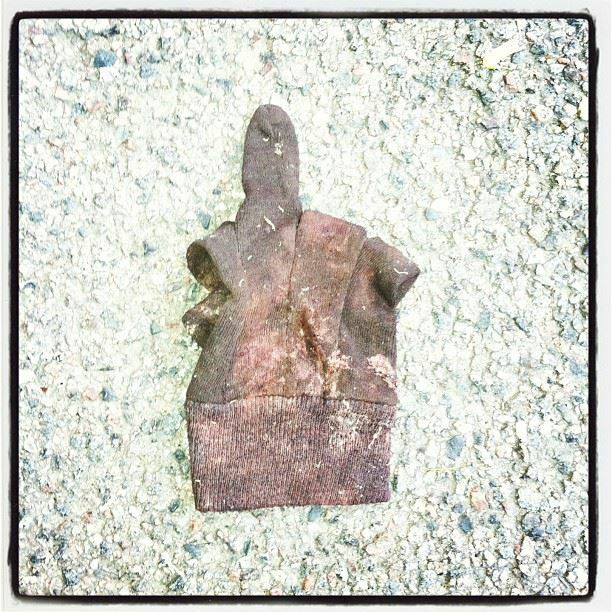 This entry was posted in Aesthetics, Archives, Art, Environment, Technology, World and tagged digital landfill, instagram, litter, litterati, Photography, trash portraiture, waste, ways of seeing. Bookmark the permalink.